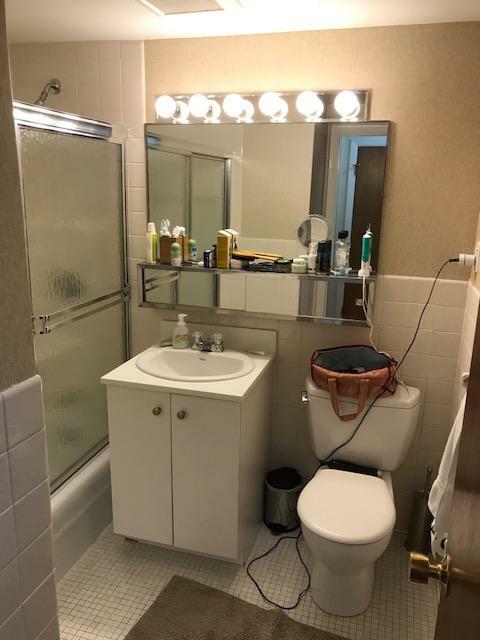 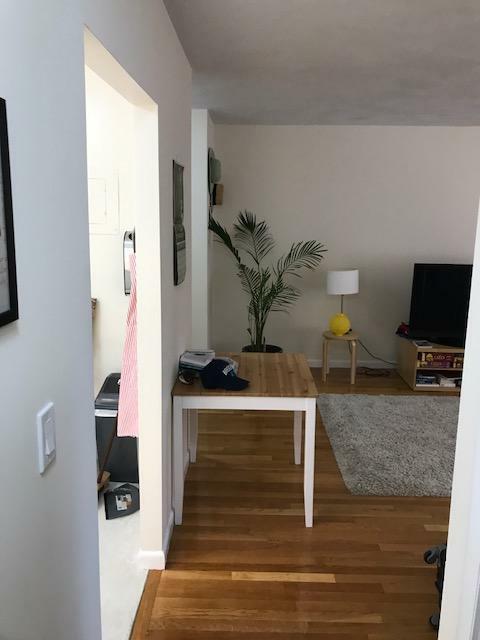 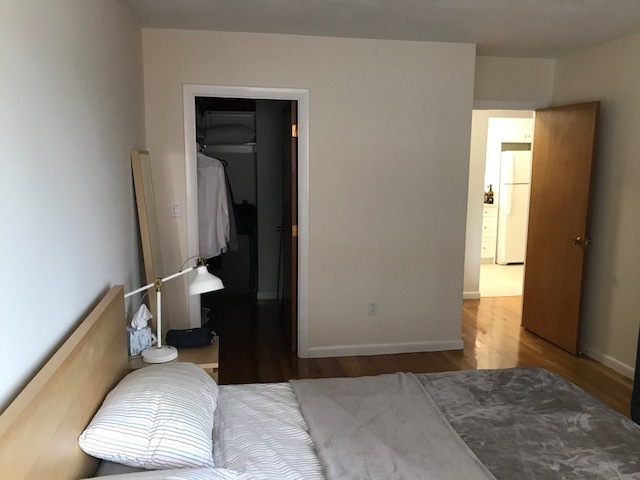 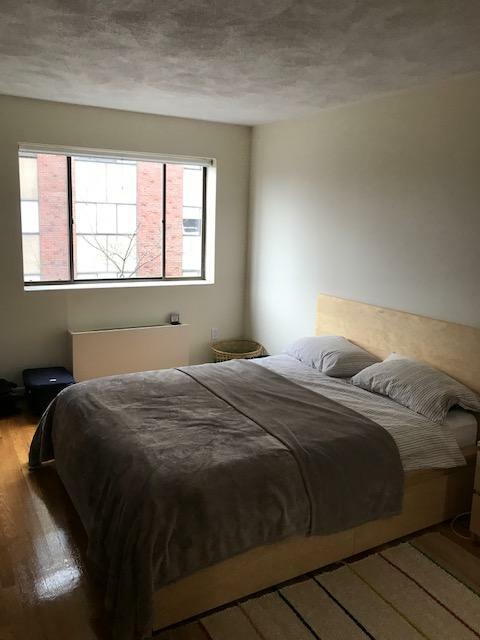 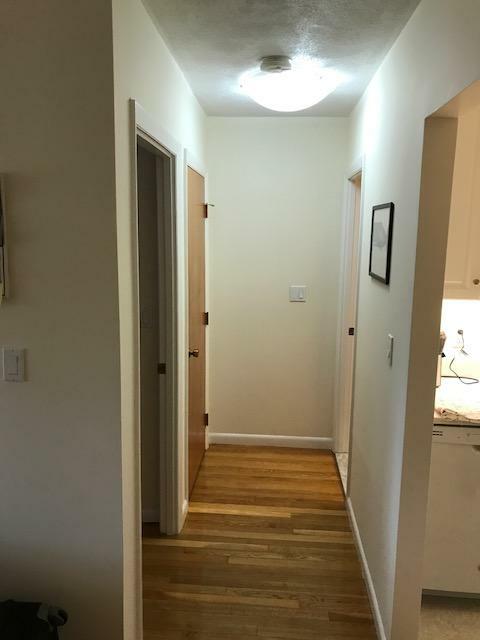 Large Modern Coolidge Corner Oen Bed-C Train, Longwood Med-7/1! 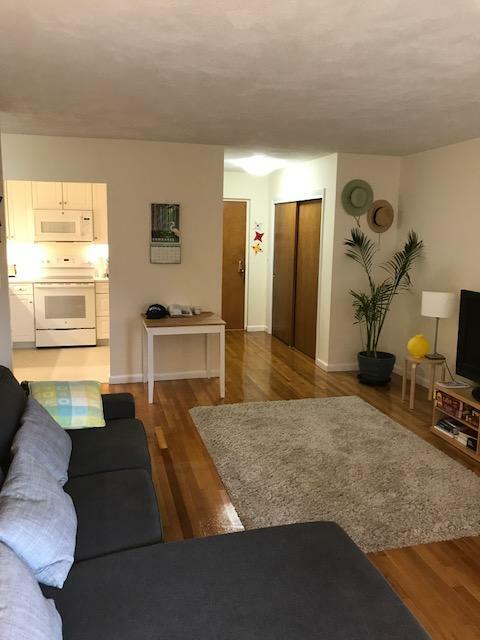 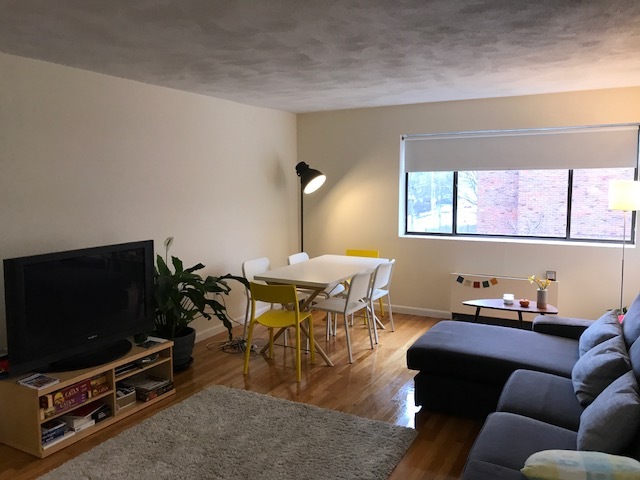 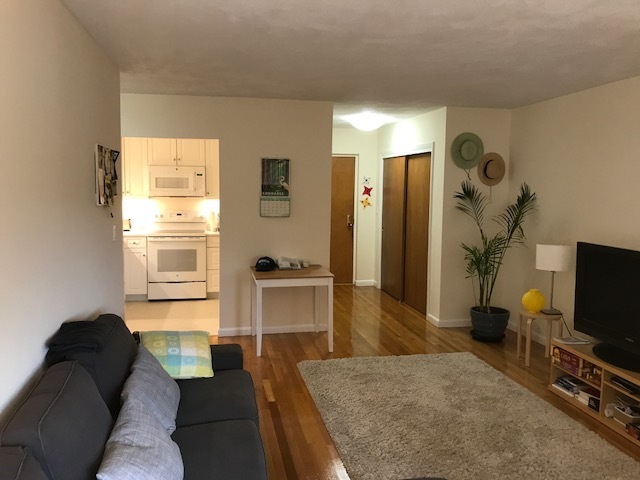 Spacious and nicely renovated one bedroom on the third floor of a professionally managed elevator building in the Heart of Coolidge Corner, available 7/1! 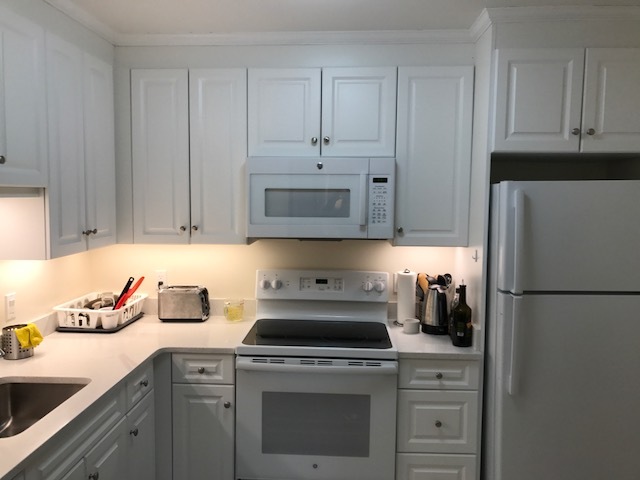 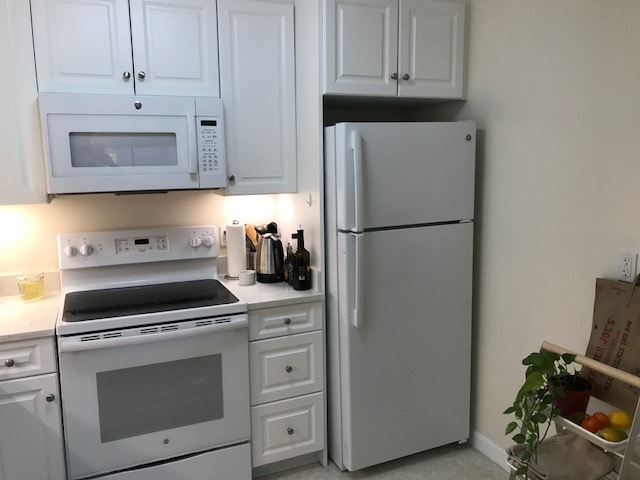 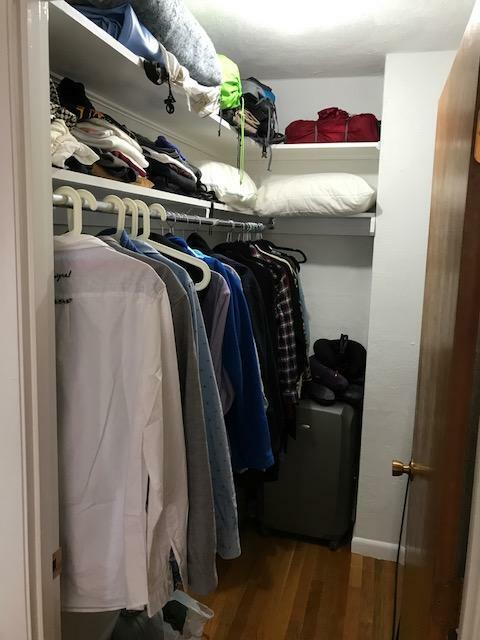 This beautiful unit features hardwood floors, a recently renovated kitchen, large windows, TONS of closet space A/C and there are laundry facilities in the building. 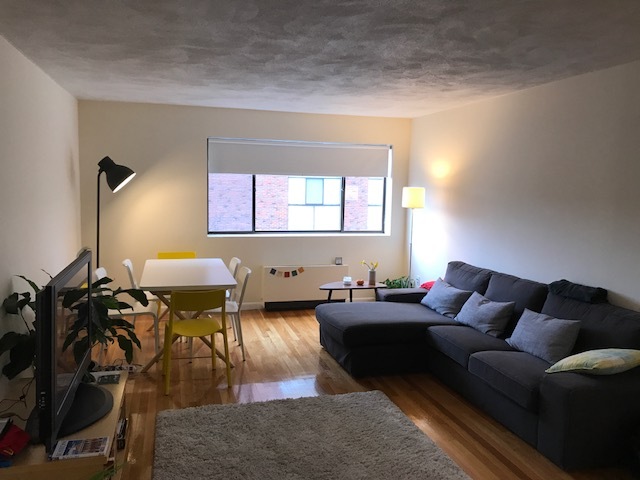 GARAGE parking is available for an additional monthly rate and for further information and showings call Heidi at 617-699-4568!